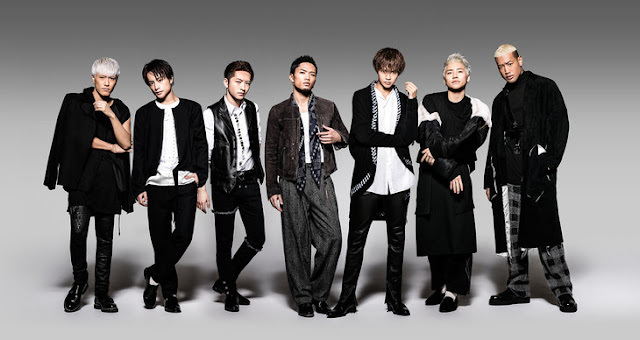 GENERATIONS from EXILE TRIBE will cancel their concerts in Europe, following the Ariana Grande concert bombing in Manchester, UK. The concerts were part of the tour "GENERATIONS from EXILE TRIBE WORLD TOUR 2017 ~SPEEDSTER~". The concerts that are affected are the June 2nd concert held at Troxy in London and June 4th at La Cigale in France. Due to the dangers involved in holding a concert, the group along with local promoters and travel agencies came to the decision to cancel the concerts to ensure fans' safety. There's no plans to reschedule the concerts, but refunds are of course being issued.